September 30 has arrived. The time has come to close the doors of the campsite. 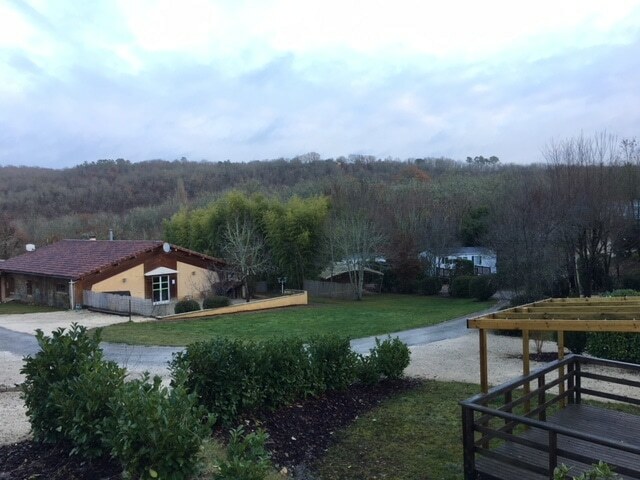 The holidays 2017 in Zwart Perigord end. This day also marks the end for Stéphanie and myself of our first season at the head of the Douzou. How far have we come since our decision in 2014 to change life. We are satisfied with the work accomplished and proud of the efforts made since our arrival on 24 October 2016. We met our customers. Regulars some of whom have been coming for more than 25 years and newcomers, some of whom have promised to come back. French, Belgians, Dutch, Spanish, Germans and even Russians. Our first experience was rich in meeting, leaving even a tear when leaving some of our vacationers. Even if the Douzou no longer welcomes a holidaymaker, the work never stops. To protect it from winter frosts, it is necessary to cut the water and to purge all the pipelines. Pools, sanitary blocks and all mobiles are put to sleep. The month of October is also devoted to the size of the vegetation. All hedges are entitled to their fall cut and the branches of some trees are shortened. November and December are occupied by the biggest yard of the year, the collection of leaves. And in Douzou there are many. The new year will be dedicated to the introduction of new products for the next season and the gradual restart of the campsite. The campsite just closed, we went to La Rochelle to one of the largest trade showroom reserved for professionals. It is there that we made our purchases for the next season. 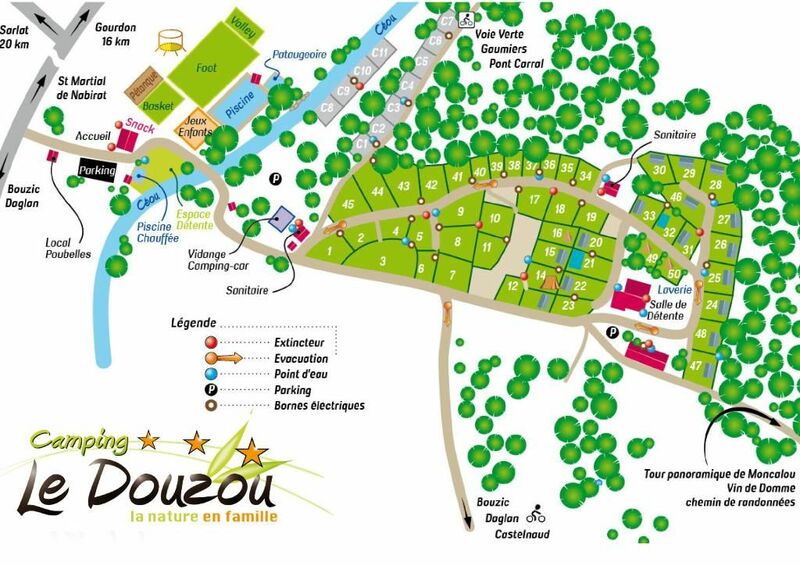 New mobile home, washing machine, dryer, cancellation insurance, trampoline, new WIFI, new covered terraces … It is with as much motivation that we want every year to make improvements to our campsite in Zwart Perigord. We also reviewed our prices. The first week of July and the last week of August are now at the same price as the off-season. 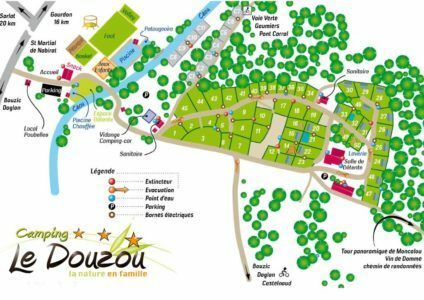 The comfort of your camping holiday in Périgord will never pay a heavy price.